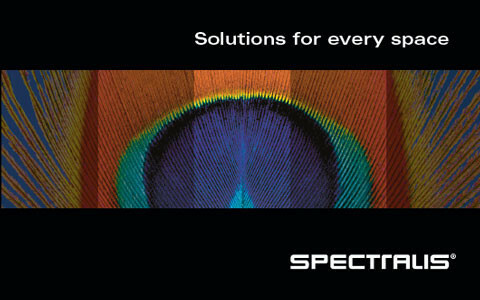 Discover the speed and sophisticated simplicity of the SPECTRALIS SPIRIT. 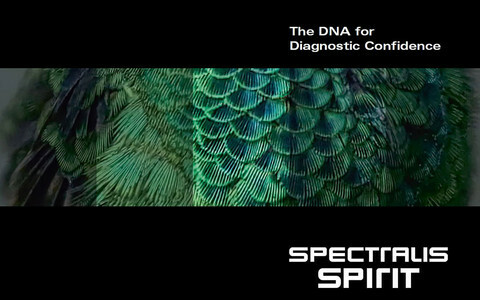 No matter how simple you start, every SPECTRALIS is instantly recognisable because we build it with the core DNA needed for confident clinical decision making. Download the brochure to read more. 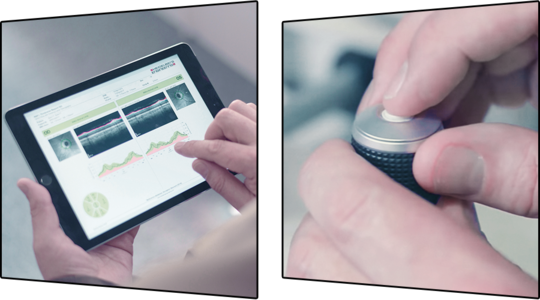 Heidelberg Engineering understands that every clinic is a unique space, so we offer a range of instrument table configurations designed to meet the needs of every customer.